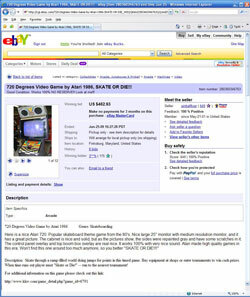 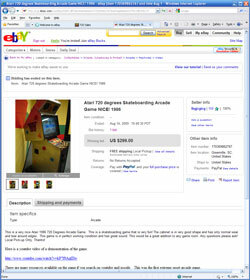 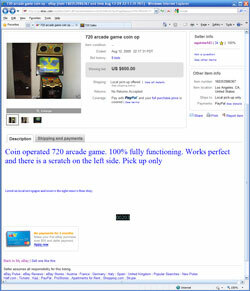 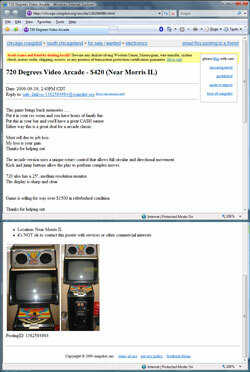 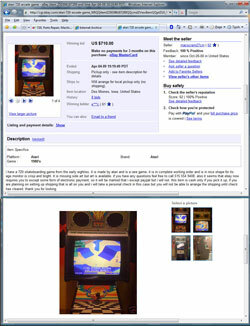 Click the images below for full size screenshots of past 720 Ebay or Craigslist sales. 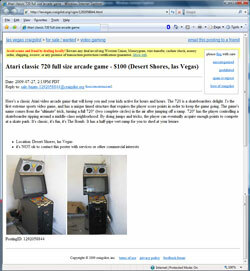 All content © 2009, Jeff Civitate, all rights reserved. 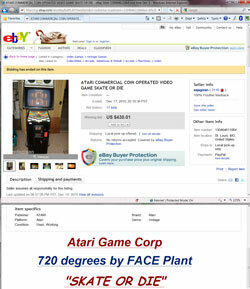 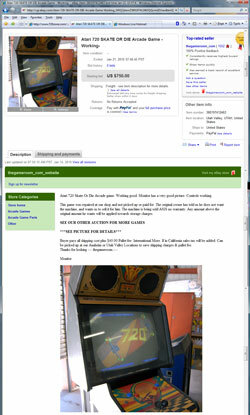 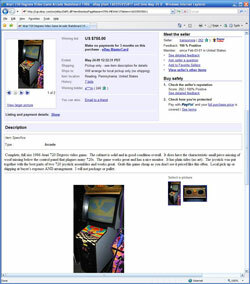 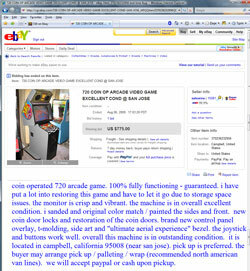 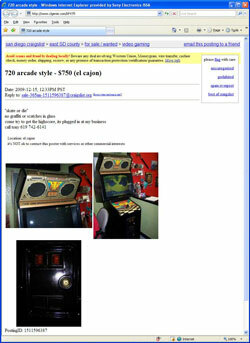 Click here for current 720 arcade items on Ebay.